Get a FREE Exclusive Redbreast Pin! 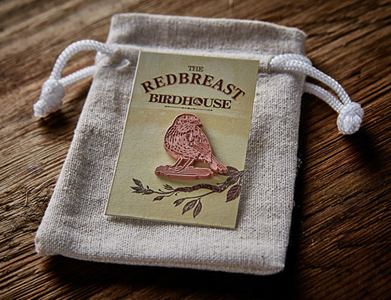 Complete your Birdhouse registration, and receive your FREE Exclusive Redbreast Pin and future Birdhouse updates. 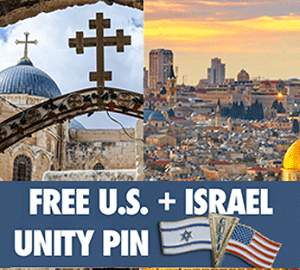 Get a FREE U.S. + Israel Unity Flag Pin! 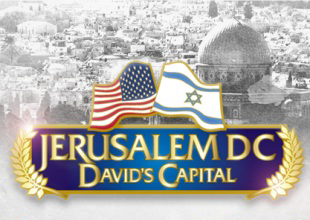 Get a FREE Jerusalem DC David’s Capital Lapel Pin! 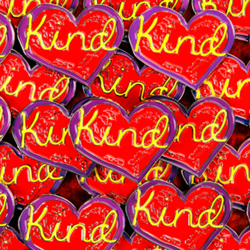 Get a FREE Penzeys Kind Heart Pin! 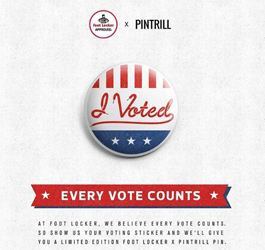 Get a FREE I Voted Pin at Foot Locker! – Stop by one of our stores this week and show us your voting sticker to receive your free pin while supplies last! 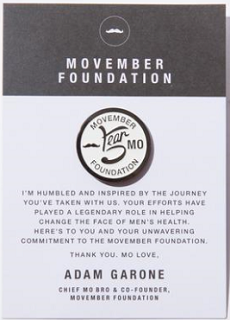 To get a FREE Movember Foundation 5 Year Pin click add to cart and checkout. Shipping is free. *This offer is available again. 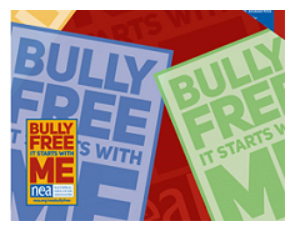 Your free pin and poster will ship in 4-6 weeks. 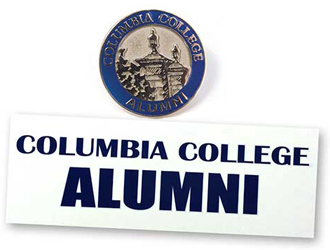 Get a FREE Columbia College Sticker or Pin Here! Get a FREE Indiana Flag Bike Patch and Sticker Here!